Kanye West is seen during Paris Fashion Week, June 24, 2018, in Paris. 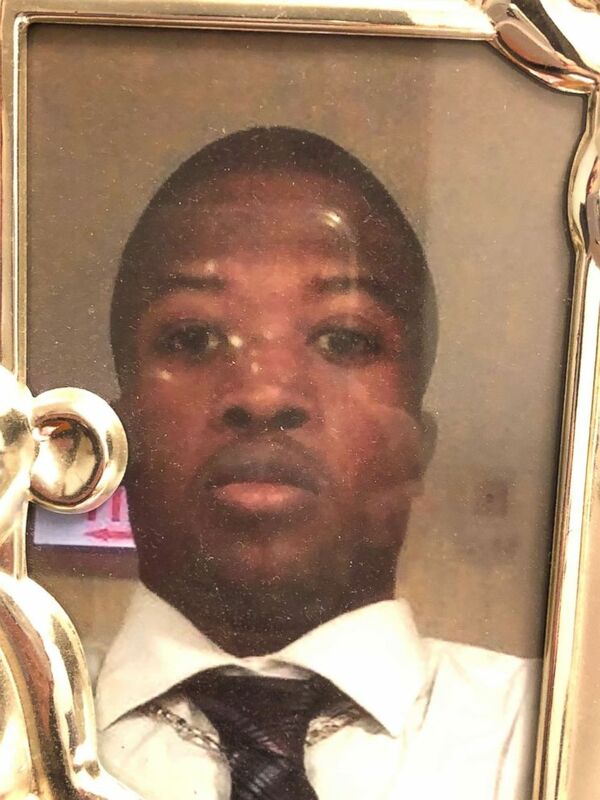 A GoFundMe campaign set up for the family of a black security guard who was fatally shot by an Illinois police officer has raised more than double its $150,000 goal, in large part thanks to apparent donations by rapper and Chicago native Kanye West. The GoFundMe campaign was created on the day Roberson died with a goal of $150,000. But as of Saturday afternoon, it had raised more than $305,000. The largest donation came in 10 increments of $15,000 each by a user under the name of Kanye West.